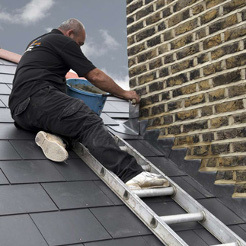 If you need a reliable roofer urgently, Roof Rescue have the skills and experience to resolve any emergency quickly and to the highest standard possible. 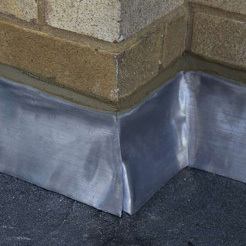 We provide a full 24 hour Emergency call out service for all urgent and emergency roofing problems. 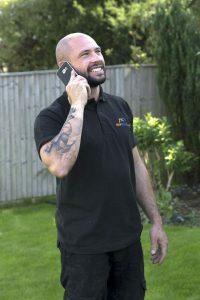 If you are located in South East London, South West London or Kent including (but not limited to) Bromley, Beckenham, West Wickham, Westerham, Hayes, Chislehurst, Bickley, Biggin Hill, Shirley, Croydon, Orpington and Sevenoaks, from the moment you call us out you can be confident that we will visit your property and deal with your emergency roof problem quickly and without delay. 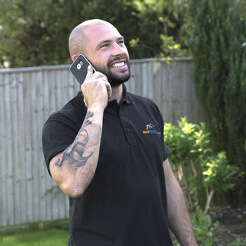 Our reliable, trustworthy and professional tradesmen provide an Emergency call out service that operates 24 hours a day. 1. Provide immediate advice over the phone in emergency situations. If a temporary solution is available, we will be glad to advise you about it. We will explain how to keep your home and family protected until we are able to visit you and make any repairs necessary, to your complete satisfaction. 2. Attend your emergency as quickly as possible. 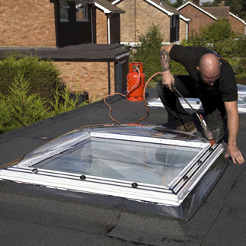 We understand how important it is to resolve roofing emergencies quickly. 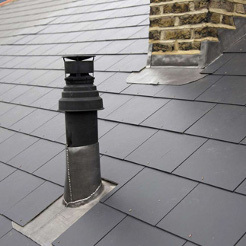 Small roofing problems can quickly become large ones if not dealt with properly. 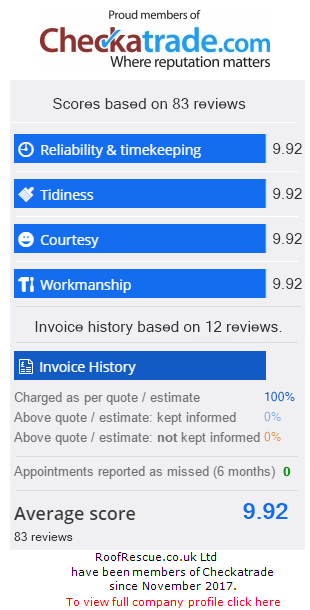 There are no call out charges for our services and you only pay us from the time we arrive. 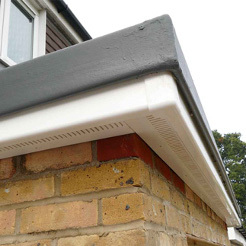 We provide a written no obligation quotation which includes details of the access, labour and material required and the costs involved. 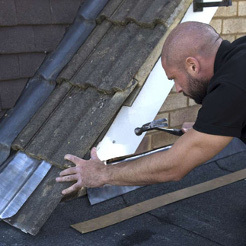 In our experience most emergency roof work can be dealt with on our first visit. Roof Rescue will also help you make any appropriate insurance claims, where the emergency was a result of storm damage, for example. 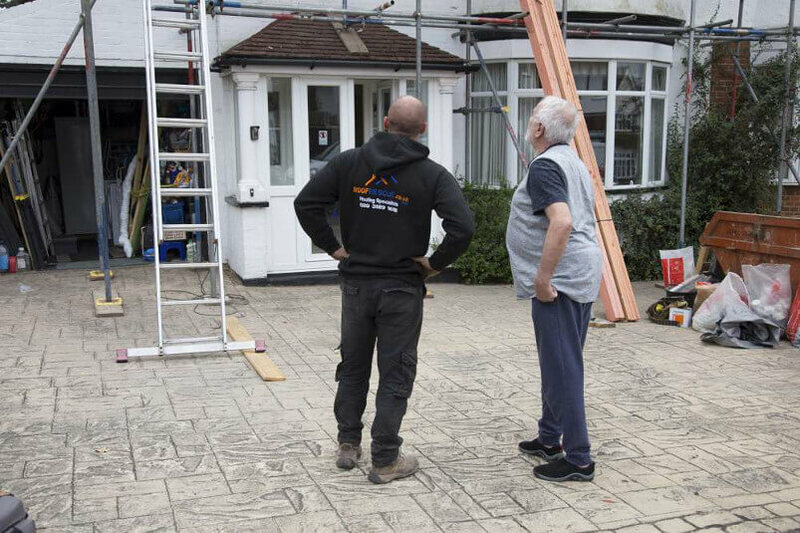 We will produce a detailed written quote outlining the work needed to resolve the damage, accompanied by picture evidence for you to pass on to your insurance company. 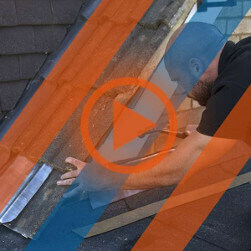 Watch our video below to find out more about the roofing services we offer. © by RoofRescue.co.uk Ltd. All rights reserved.